An attractive, confident smile makes a lasting impression. 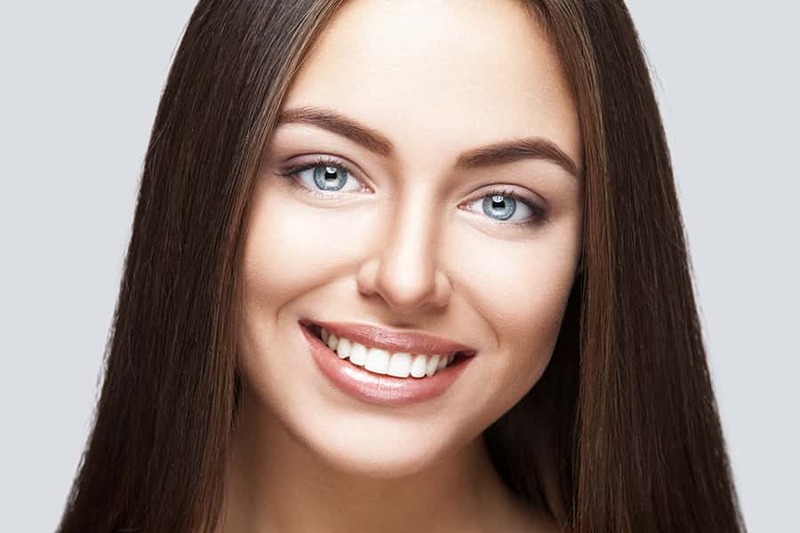 With cosmetic dentistry you get the perfect balance between form and function by creating optimal stability while keeping your smile white and beautiful. Teeth whitening, porcelain veneers, orthodontics, replacement teeth…so many options exist to help you achieve the smile of your dreams. As a cosmetic dental practice, our team can help you determine which treatments will give you the smile you've always wanted. Your dentist in Merrillville, IN will examine your oral health, discuss your vision of a gorgeous smile, and study the dynamics of your face, mouth, and skin tone. Dr. Richter can then plan a smile makeover to suit your personality and unique style. He will explain your options and show you (with a computer image, before-and-after photos, or a wax model) the potential results. Your input will help us determine how to give you the smile you want. Whether you choose porcelain crowns, tooth-colored composite fillings, or cosmetic bonding to achieve your ideal smile, our durable materials yield natural-looking results that will blend perfectly. 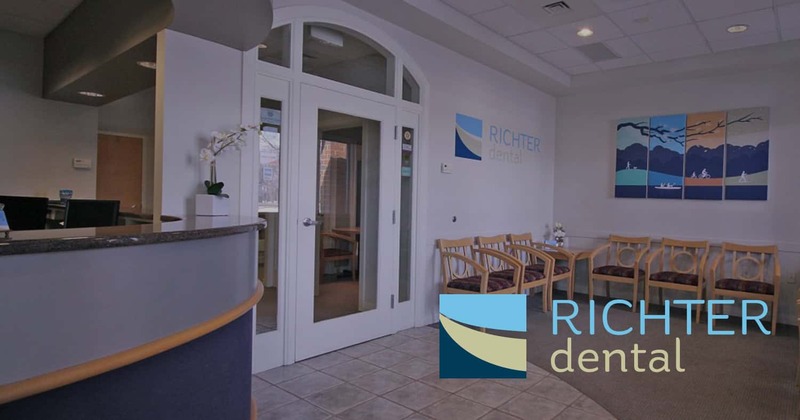 Our administrative team at Richter Dental can help you with creative scheduling and financing. We believe that everyone deserves a sensational smile, and we'll work with you to make sure you get it! Meet Adrianna. As a sales professional she wanted to be able to smile more confidently. She is thrilled with her updated and more beautiful smile by Dr. Richter. "I'm a more confident me!" Meet Liz. She is an area teacher and did not like the way her teeth looked when she came to see Dr. Richter. "My life has now changed as I am more confident with more self esteem."